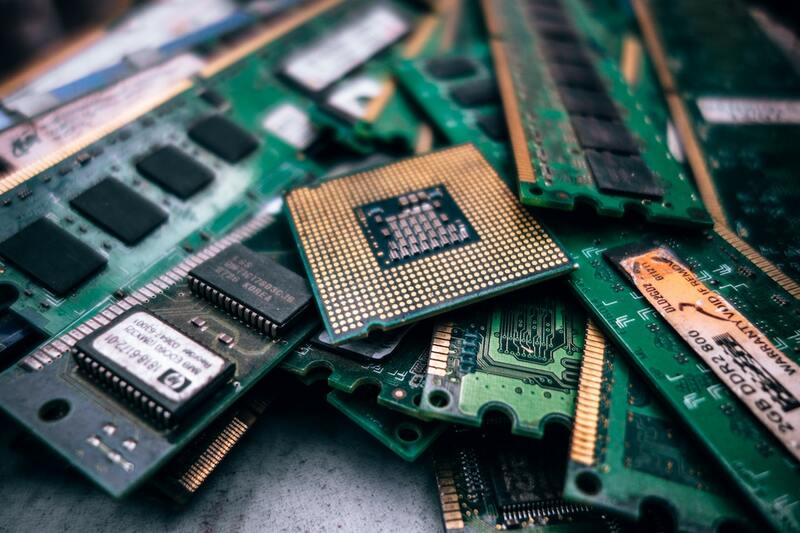 The MIDAS Electronic Systems Skillnet surveys member companies in the semiconductor and electronic systems sector to identify skills gaps and to prioritise the training requirements according to industry needs. We procure high quality trainers to provide the identified training courses and organise the training locally and cost effectively, thanks to co-funding from Skillnet Ireland. To provide industry led high quality training locally and support professionals in our sector who wish to learn the latest technical, managerial and other skills required in the highly competitive and constantly evolving electronics industry. MIDAS Electronic Systems Skillnet focusses on supporting those in employment within the semiconductor and electronic systems sector. 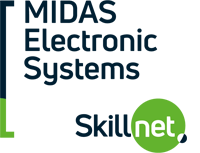 A number of other Skillnet Networks participate in the Skillnet Ireland Employment Activation programme. 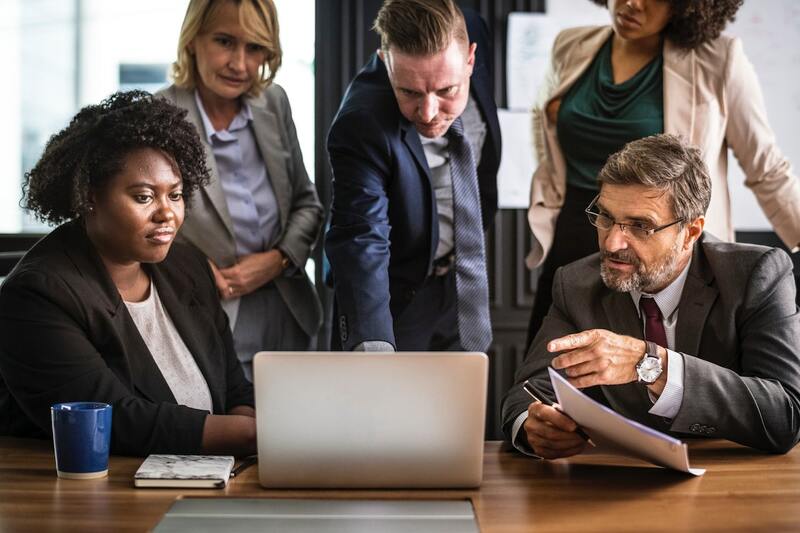 This initiative is designed exclusively for unemployed people and includes free training in skills in demand by companies combined with direct access to employers through meaningful work placements. 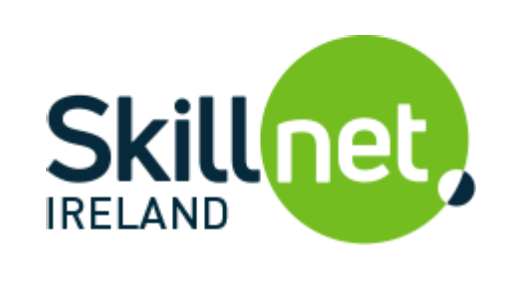 For further information on Skillnet Networks offering free training programmes for those seeking employment, subject to eligibility criteria, see the Skillnet Ireland website.